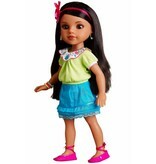 Each doll has soft rooted hair and is dressed in fashions authentic to her country. 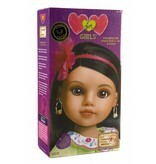 Dolls come with book, hair comb and bracelet for girls to wear. 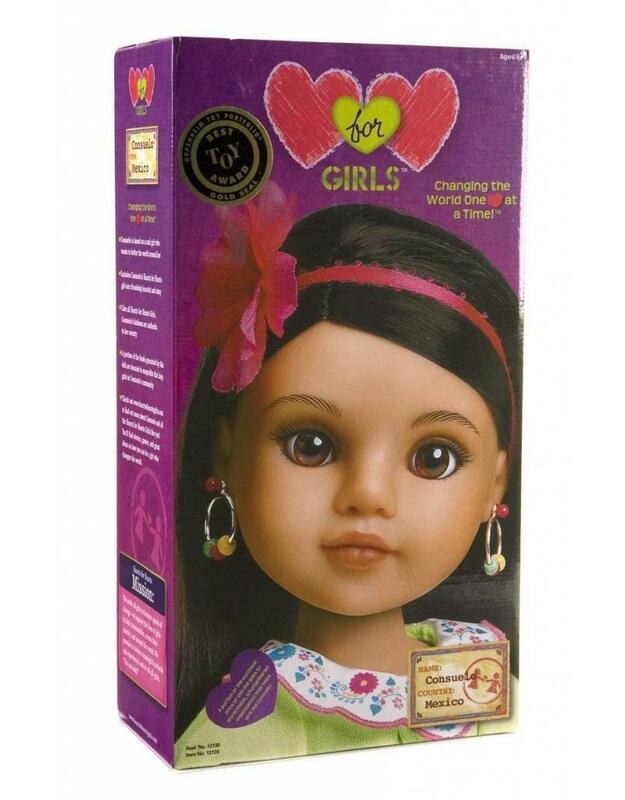 Hearts For Hearts Girls donates $1.00 to World Vision, a charity that helps fund projects in each of the countries the dolls represent. 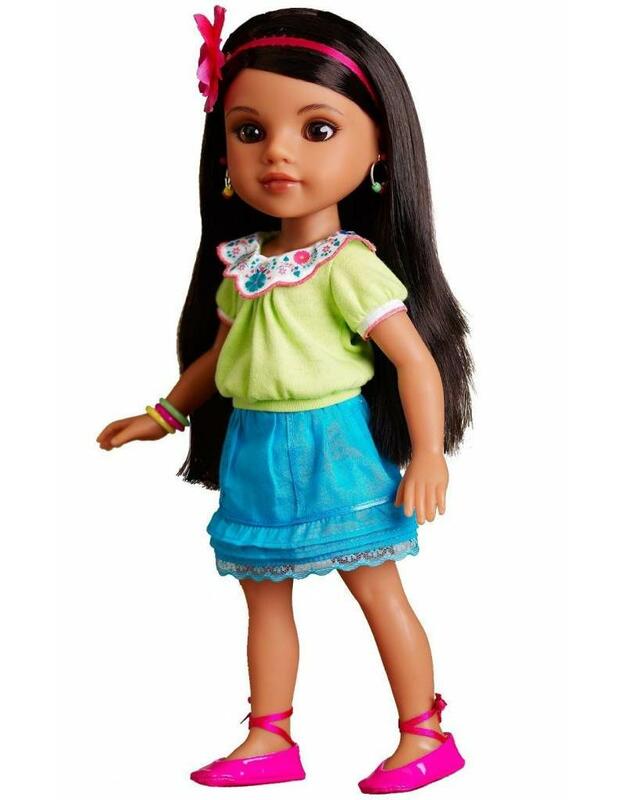 Each doll has a story included that tells how she is working to help improve her life and the lives of people in her community.